Tips?. Tip jar, hehehe. 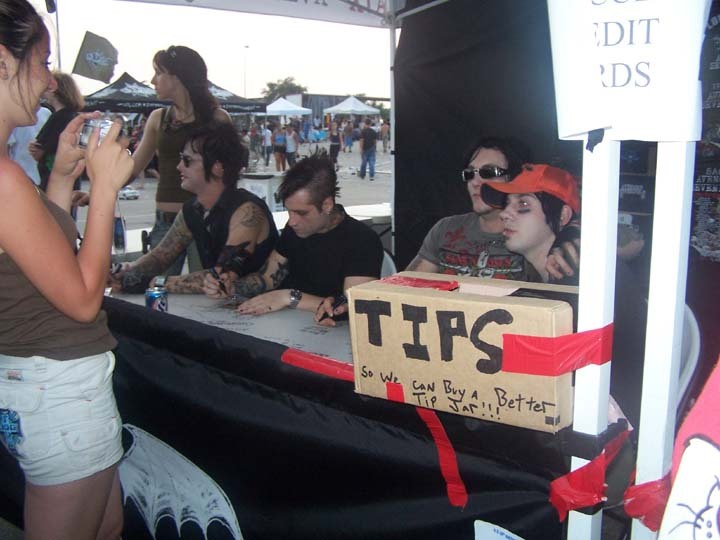 HD Wallpaper and background images in the Avenged Sevenfold club tagged: a7x avenged sevenfold tip jar tips signing.